If you’ve landed on my website then you are one of the lucky and very fortunate people in this world who may have the opportunity to live full-time or part-time in a city that really is Paradise. In Naples, we have come to appreciate the pure beauty of our surroundings. 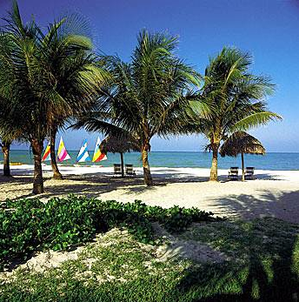 We have lovely sandy beaches with clear water and an abundance of marine life surrounding us. I can’t remember the last time I went to the Naples Pier and didn’t see several dolphins playing in the surf and putting on a show for the tourists to rave over. Trust me, it never grows old. We have the most beautiful sunsets you will ever see. Tourists and locals alike will flock to the beach every night to see the colorful skies as the sun sinks into the earth; perhaps, if you are lucky, you will be one of the few who see the infamous “green flash”. Our downtown areas are lined with royal palms and multitudes of colorful flowers at all times of the year. Upscale boutiques and tasty treats are plentiful, along with excellent dining options. You will find plenty of culture in our fair city with the Naples Philharmonic (Artis), the Sugden Theatre, the Naples Zoo, many museums and galleries and incredible shopping. Naples truly is a world-class city!! Everywhere you go you will be amazed by the beauty that surrounds us. The stresses that go along with living in a big city and those gray winter days seems to fade as you spend time in Naples. Perhaps it is just the Vitamin D soaked in from all of the sun we get, but people here seem happier and healthier too. Always willing to help others, our residents are involved in an abundance of charitable organizations who raise funds for those in need locally as well as those around the world. For those of us who are fortunate to live here full-time, bravo! For those of you who can spend your winters here, I can’t wait to meet you and see if you feel every bit as passionate about Naples as I do. Two things that I can guarantee are that you will not be bored and you will not be disappointed! Call me today so I can help find you “Your Piece of Paradise”. Our goal is to give our customers the best guidance and knowledge of our local real estate market so making an investment decision is done with ease and with the maximum return. 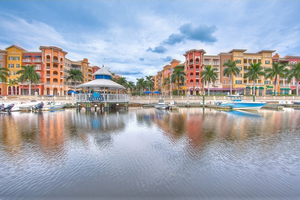 We have more listings than any other Naples real estate agency and to-date have sold more volume than any other real estate firm in Naples. As a member of the Downing-Frye Realty network, I'm privileged to be associated with consummate professionals who consistently out produce our competition. The outstanding performance of our group is based on our reputation for quality: "For representing Luxury Real Estate in Southwest Florida and for providing an unparalleled level of service and professionalism". 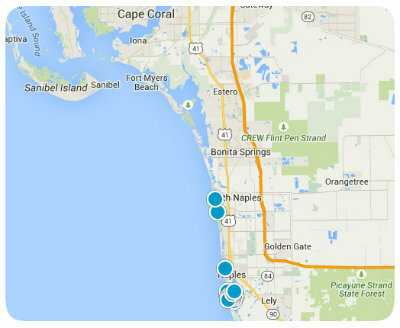 To see how we market your property better than anybody else in Naples, read our Sell Your House section. 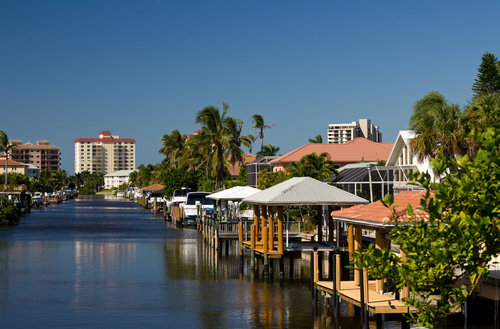 Our team of seasoned professionals are committed to selling some of the most desired homes in Southwest Florida. Selling these "Right Addresses" is part of our mission. We believe we can advise our buyers on where to find the best homes at the best prices.We want to be your realtor of choice and we take our job very seriously. Take advantage of the useful tools on our website including the Saved Property Search and we will keep you up-to-date on new listings, price changes and new communities that come along.